In the winter of 2008, a group of high school and college buddies hailing from Silver Lake, Los Angeles huddled up in a house in Orange County to begin work on their first album. The space, affectionately named "Gorilla Manor", would also go on to be the title of their record. 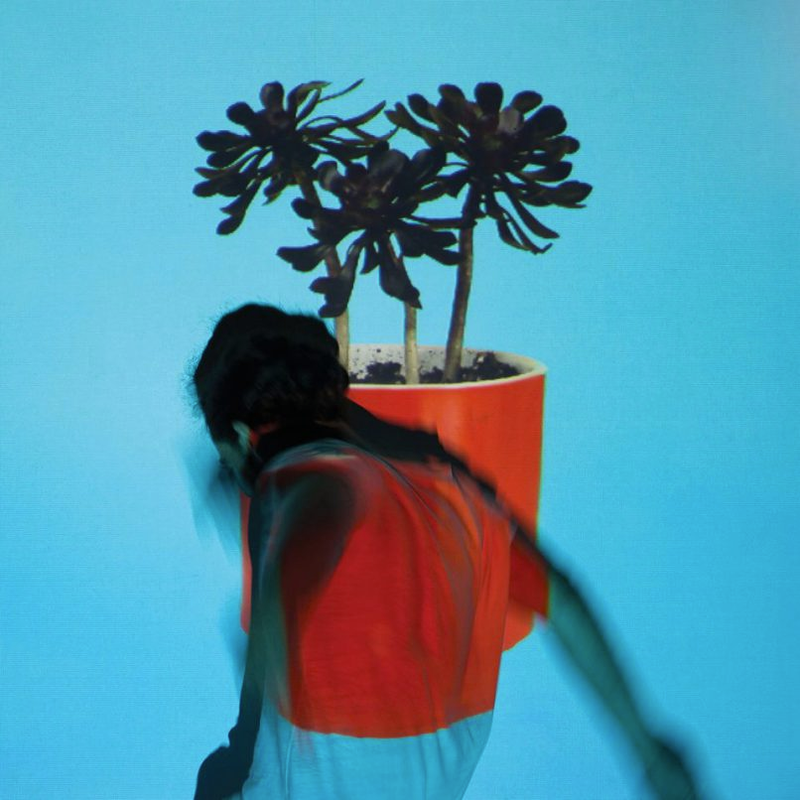 The fleeting wave of indie music hype on the blogosphere came crashing down at the time as Local Natives broke out with their brand of emotionally resonant and anthemic version of folk-rock. Their music held the familiar jovial and propulsive qualities characteristic of a band supposedly in their league, but — as fans discovered later on — they had within themselves, a certain sense of control. They also weren’t afraid of disclosing their musical influences, wearing them boldly on their sleeves. Countless publications compared the vocal harmonies and lush acoustic instrumentation to groups like Fleet Foxes and Grizzly Bear — to the point that they hastily labeled as the "big indie band for the city of LA," in a way the other two were for theirs in Seattle and New York City. 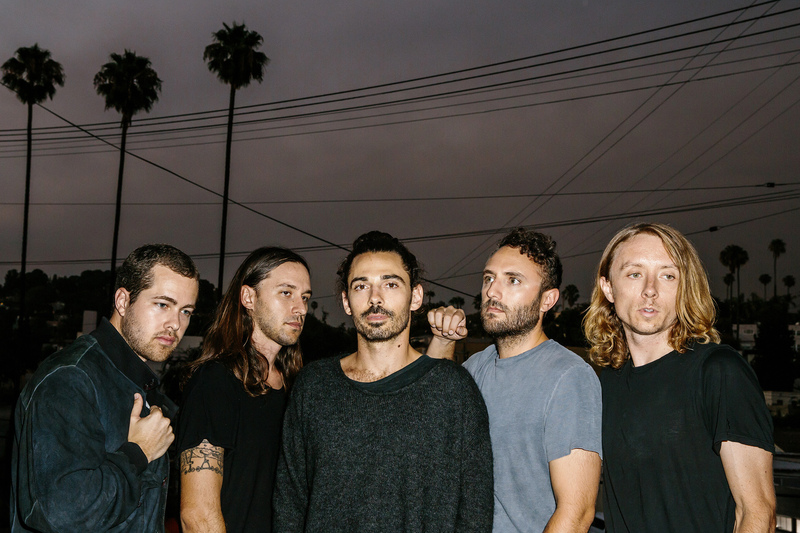 While the latter two bands are currently in hibernation working on new material, Local Natives have reemerged with their third full-length LP Sunlit Youth. The adherence to decluttering is now a theme in the production and songwriting, and the infectious optimism that transpired on the first record remains still intact. “I think people can see through when something feels disingenuous or overthought,” says guitarist and vocalist Ryan Hahn. The Californian indie rock quintet, in growth, also felt more confident in their production and recording capabilities, and were thus able to communicate and share sonic ideas with each other more efficiently. With Hummingbird a “darker and heavier record for them," and the weight of an excessive touring schedule — named the hardest working band by NME in 2013 playing 188 shows and traversing across 190,000 kilometres — the band felt a need to wind things down and take a breather before heading in a different direction for their third record. “I felt that we had to reset — to get back to what really excited us about making music and being in the band in the first place," says Hahn. This time, however, they had no other choice but to set aside some of that apprehension to move forward. On work ethic, Hahn cites and takes in the approach of his favorite writers (Nick Cave, Leonard Cohen, Damon Albarn) with his bandmates at a rehearsal space they built in Los Angeles. He applies the philosophy of treating it as a 9 to 5 — to "put the hours in," as he says — even if they didn’t come up with something particularly amazing. I felt that we had to reset — to get back to what really excited us about making music and being in the band in the first place,"
— Ryan Hahn of Local Natives. To prevent being stale in the creation process, the group took many trips, traveling to Nicaragua, the Joshua Tree National Park in Southern California and even Thailand and Malaysia respectively. After a stunning show at Urbanscapes 2014, the band thought about staying for a while, a pure "Why not?" moment of spontaneity after coming out all the way from Los Angeles. They then “flew to Thailand, like a little south of Pattaya,” and planted the first seed of the album at a studio a label friend from the UK tipped them about — Karma Sound Studios, a popular recording space boasting clients like Jamiroquai, Placebo, and Enter Shikari. For Nick Cave, Hahn recalls seeing the film 20,000 Days On Earth with his bandmates, and he praises the film’s artistic merits and hails the inspirational value. That thirst for a visceral and stimulating approach is something he feels with every album, and he feels live shows help fuel that. "That feeling of pushing ourselves as artists, and being like rewarded for our efforts creatively — just feeling like we’re still doing new things and things that excite us," Hahn explains. "We still tap into that... as much as we can." Sunlit Youth is now available through Hostess Asia.